Big Magic, poised to be the ultimate comedy destination from Reliance Broadcast Network Limited revamps its flagship show Akbar Birbal as Hazir Jawab Birbal, bringing in freshness and innovation with quirky, cutting edge, relatable and youthful content. 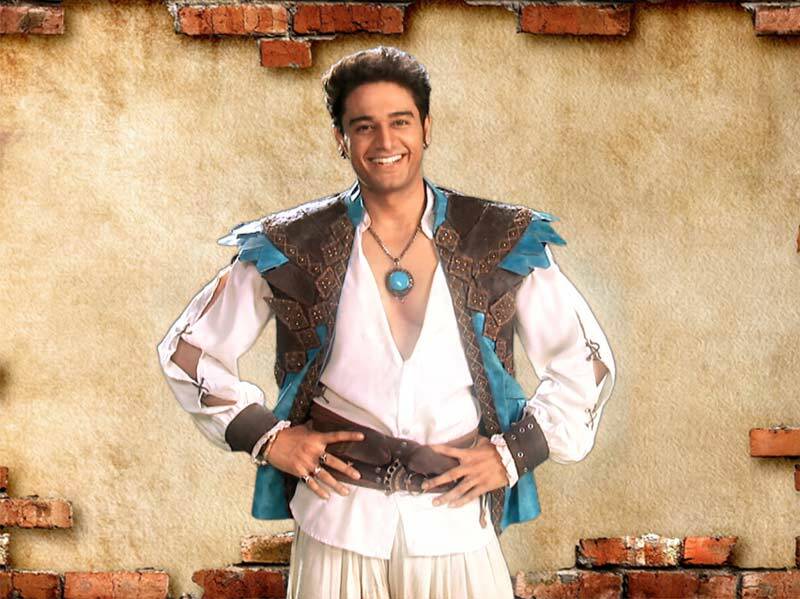 The channel has roped in popular TV personality Gaurav Khanna to portray the character of Birbal, the protagonist of the show. Launching on 17th August, Hazir Jawab Birbal will air daily from Monday - Friday at 9 pm. Triangle Films will continue as producers and the show will be shot on the gorgeous set which was redone recently. A strong and powerful character, Birbal will act as an agent of change, a reformist as identified with today’s world, targeting solutions and transparency in governance issues, a strong central character who believes in democratic views and rights. Hazir Jawab Birbal will feature a younger Akbar, who wants to make his own decisions (even if they may be wrong), live life and rule on his own terms. Only one person encourages and allows him to do so - his biggest ally, his biggest critic, his friend, philosopher and guide, Birbal. In the last one year, Akbar Birbal has grown tremendously and is recognized as BIG Magic’s most renowned shows. 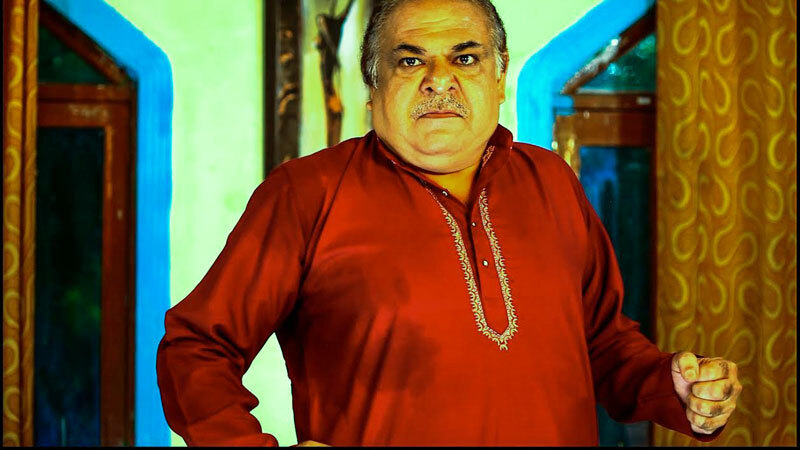 Popular for its unique content and stellar star cast, it featured some of the best comedians from the industry like Kiku Sharda, Delnaaz Irani, Vishal Kotian amongst others, who contributed greatly to the show’s popularity and growth. One of the 20th century's greatest masters of the sarod Ustad Amjad Ali Khan and his sons Amaan and Ayaan have paid tribute to the nation on its 69th Independence Day with their new video track titled 'Vande Mataram'. 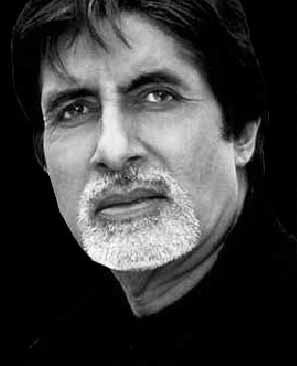 Celebrating the spirit of Independence Day, Amitabh Bachchan, has a special surprise for his fans and followers. Starting 12am on 15 August 2015, Mr. Bachchan, will bring #DidYouKnowYourIndia with insightful but lesser known facts about this great country of ours, on the hour every hour for 24 hours all through Independence Day. “Loving India to me is like breathing air, it is a part of my being. So on the occasion of Independence Day, I would love to share with my well wishers some interesting but lesser known facts that have played an important part in shaping our country. #DidYouKnowYourIndia is an effort of showcasing the India that I love, to the world”. So starting 12am at the stroke of midnight on 15th August celebrate our country’s 69th Independence day with Amitabh Bachchan by getting to know #DidYouKnowYourIndia! This Independence Day, makers of Shudh Desi endings, raps and gaane, Click Digital Studios have ‘patriotism’ written all over them, but not without their signature witty and whacky take on just about everything. Be it Bollywood, cricket, politics or Indo-Pak relations, the Shudh Desi camp has more than a couple of twisted tales in store. The special Independence Day spree of side-splitting spoofs and some all pun intended moments features – a Shudh Desi Endings (SDE) spoof on film ‘Border’, a Shudh Desi Rap (SDR) between Bapu and NaMo, and a 100% desi parody on the Swades melody ‘Yeh Jo Des Hai Tera’. For those who were wishing to revisit the classic Sunny Deol starrer ‘Border’ this August 15th, SDE Border spoof is the ideal pick. The SDG ‘Yeh Jo Des Hai Tera’ parody is some food for thought for every freedom loving Indian. Packed with reality checks and moments of introspection this one is not just a parody – it is a call to action. And the fun continues with a clash of two time-honoured patriots, Mahatma Gandhi and Narendra Modi in a tussle like none other. In the rhythmic spoof, Bapu comes to life irked with India’s current state of affairs and NaMo who appears equally loaded with quite a lot of verbal arsenal, counters Bapu’s round-spectacled, half a century old wisdom and oral laathi charge strength to strength. Iron Maiden have just premiered the video for Speed Of Light on their website www.ironmaiden.com Written by guitarist Adrian Smith and vocalist Bruce Dickinson, Speed of Light is taken from their new double album The Book Of Souls due for global release on 4 September 2015 through Parlophone Records (BMG in the USA). The video will be available for streaming free on both www.ironmaiden.com and the band’s YouTube channel. Maiden fans can also download the Speed Of Light song when pre-ordering The Book Of Souls on iTunes or Amazon MP3. It can also be streamed on Spotify and Apple Music. The video is a ‘homage’ to 4 decades of video gaming juxta-posed alongside Iron Maiden’s 40 years of incredible visual canon centering on their talisman, Eddie as he travels through space & time to complete his Herculean task. The Indian Film Festival will take place in Russia from 3rd September-6th September 2015 at Formula Kino Gorizont and Indian Cultural Centre KSRK, Russia. The four-day fest will bridge the gap between the two entertainment industries in the world – Russia and India. The festival also features live music and dance performances in which Russian dancers will perform on Indian classical music. Director in Focus will be Shoojit Sircar who has directed films like Piku, Madras Café and Vicky Donor. Bollywood Films that will be showcased among the people include Piku, Vicky Donor, Madras Café, Dil Dhadakne Do, Tanu Weds Manu Returns and Haider. Bolywood celebrities who will be attending the festival include names of Ayushmann Khurrana, Shoojit Sircar, Madhur Bhandarkar and Tabu who has recently been seen in movie Drishyam. Indian Film Festival Worldwide (IFFW) has recently joined hands with Dr.Sarfraz Alam, Director of Indian Film Festival Russia (IFFR) in which the film festival will provide programming and activities that no other film festival in Russia offers. 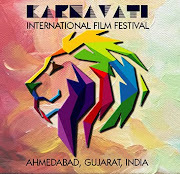 IFFW will be organizing the whole film festival and will serve a community of Indian and international filmmakers that have the potential of reaching a crossover audience. Mr. RC Dalal, Creative Director of Indian Film Festival Worldwide (IFFW) says, "I think after Raj Kapoor, this is the second big thing that is happening in Russia. Russians have always loved Indian cinema and this shows the prominence that the film industry of India has gained. IFFR will become a landmark of Indian art cinema in Russia for years to come. 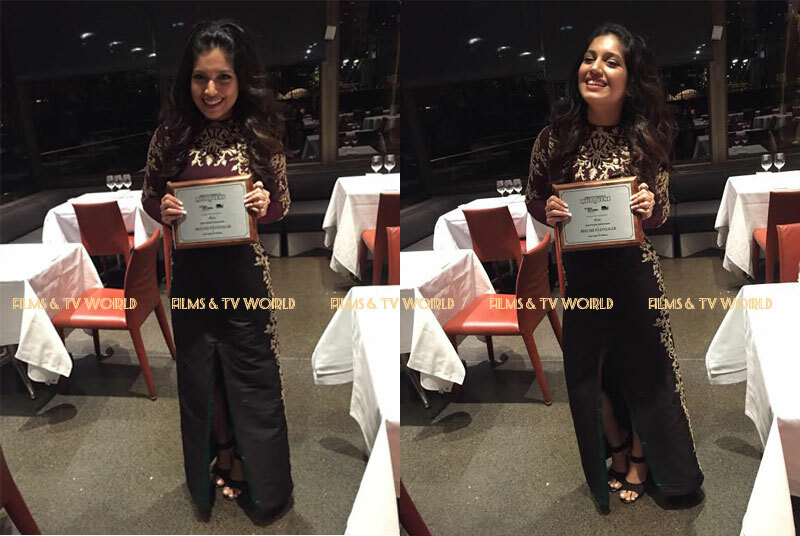 IFFW aims to make sure that Indian filmmakers reach the crossover audience which is still untouched. I thank Indian embassy for the support and making this film festival possible." Lionsgate - a premier next generation global content leader responsible for the blockbuster Hunger Games, Twilight, Divergent, Expendables and Saw franchises, has partnered with Dharma Productions and Endemol India on the family and martial arts drama Brothers, which launches in approximately 4,000 theatres in India as part of its global rollout this Friday, August 14th. The film, starring Akshay Kumar, Siddharth Malhotra and Jackie Shroff and directed by Karan Malhotra, is the partnership’s first Hindi-language co-production. Adapted for Indian audiences from Lionsgate’s critically-acclaimed Warrior, Brothers tells the story of two estranged brothers and their struggling relationship with each other and their father, set in the intense, gritty and action-packed world of mixed martial arts competition. Brothers has already captivated Indian audiences with its promo materials and entrancing soundtrack melodies. The Indian audience will also get to witness its first authentic mixed martial arts (MMA) action, as no Indian film has previously showcased this full contact combat sport. 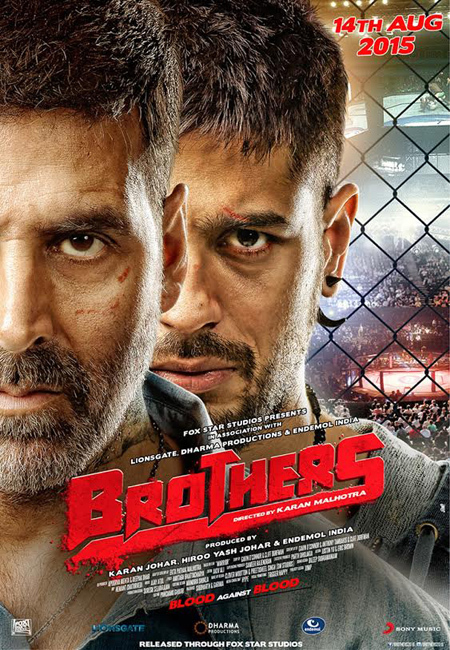 Brothers is presented by Fox Star Studios in association with Lionsgate, Dharma Productions and Endemol India and will be released in theatres worldwide on August 14, 2015. 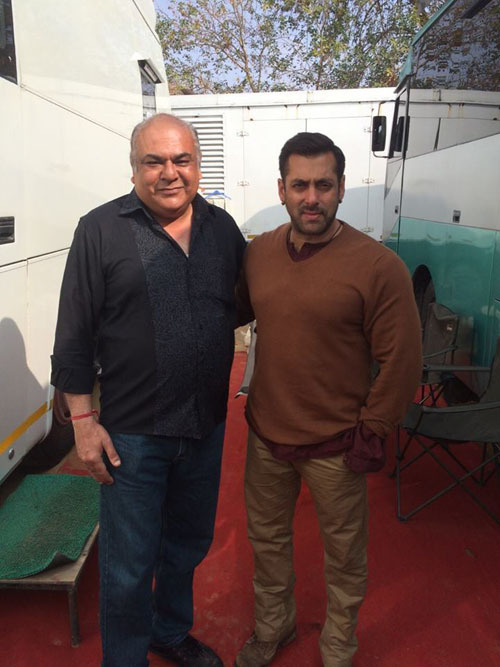 The partnership was negotiated by Rohit Tiwari at Morris St. Advisors. Bollywood is set to experience a whiff of fresh air with a new film to be shot entirely in the visually breath taking Chhatisgarh state. Situated in the heart of India, and endowed with a rich cultural heritage and attractive natural diversity, LAG GAYEE will be shot here as was revealed by Producer Homan Deshmukh. 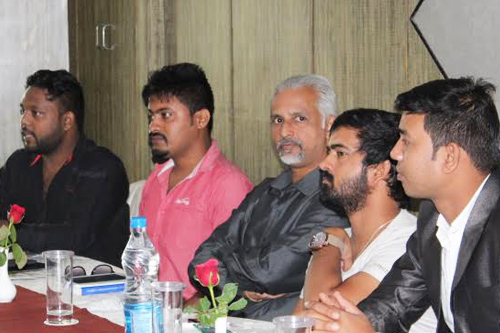 This film will be made under his banner H D Productions as was revealed at a press conference held at Hotel Grand Dhillon in Bhilai, Chhatisgarh. “These characters grow from being reckless youth into a matured crop of youngsters who can see the imperfections and are capable of shaping the best possible future for themselves and the coming generation. These characters show the reality of the youth of today and what their life is really like. It is also about realizing that sooner or later there will come a time when one has to evolve and take a stand about what one wants and believes in rather than how they have been raised like,” he adds. Homan Deshmukh, the creative brain head behind behind H D Productions that is producing this film says that he “truly believes that the film will appeal to the audiences as they will connect with it instantly.” He also says that though he comes from a non filmy background, he decided to back the project as he wanted to do something creative and the story of Lag Gayee appealed him. The film which will have soulful music will be set to tune by Sourabh Chatterjee who has done a few Hindi Bollywood films as well as a Marathi film “Olakh” which released last Friday all across Maharashtra. While the star cast is yet to be finalized, it will have a mix of Bollywood, Television as well as locals as they want to pool in industry’s best possible talent. The film will be creatively directed by Mohan Das of Eon Films who has Two Best Director Awards to his credit, while Shanu Singh Rajput will be behind the camera as DOP. While some details still remain to be worked out, it has been decided to film at various breath taking locales of Chhatisgarh, where main stream Bollywood is yet to make an entry.